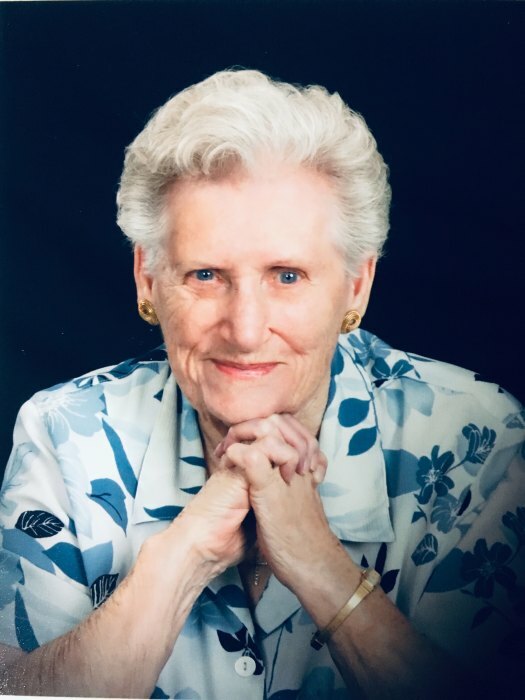 Mary Ann Holste, 87, of Glen Burnie, passed away on February 5, 2019. Mary was born on March 12, 1931 in Iowa Park, Texas. She was preceded in death by her husband, Thomas P. Holste; her daughter, Deborah Ramsey and her twin sister, Marian Thomas. 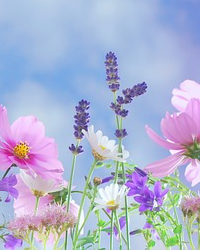 Mary is survived by her children, Thomas P. Holste, Jr. (Lillian Acosta) and Patricia D. Frye (Bill); her grandchildren, Alaina, Champ, Alyssa, Tara, Amber, Asher and Sarah; her great-grandchildren, Kayleigh, Asher, Douglas and Carolyn; her siblings, Florence Jordan, Jimmy Kistler, Sammie Kistler and Wilma Boyd. Mary was very active in her church and enjoyed crafts. The family will receive visitors at Singleton Funeral & Cremation Services, P.A., 1 2nd Ave. SW (at Crain Hwy) on Monday, February 11th from 4-6 pm. A Funeral Service will be held at Messiah United Methodist Church, 7401 E. Furnace Branch Rd., Glen Burnie, MD 21060 on Tuesday at 10 AM. Interment MD Veterans Cemetery, Crownsville.